Read up on the story, characters, and special editions. 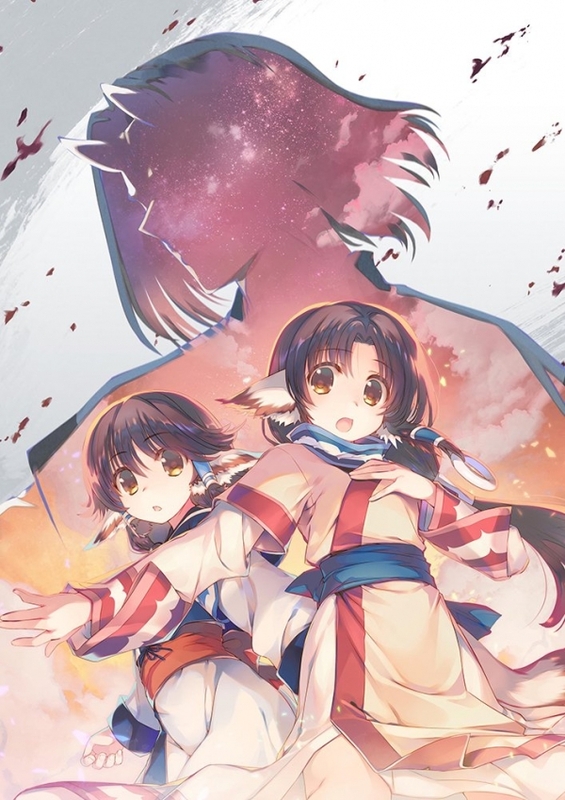 Aquaplus has released the teaser trailer and opened the official Japanese website for its newly announced remake of the original Utawarerumono, Utawarerumono: Chiriyuku Mono he no Komoriuta, providing the first official information about the visual novel and RPG hybrid. The starting point is now, to a new beginning. 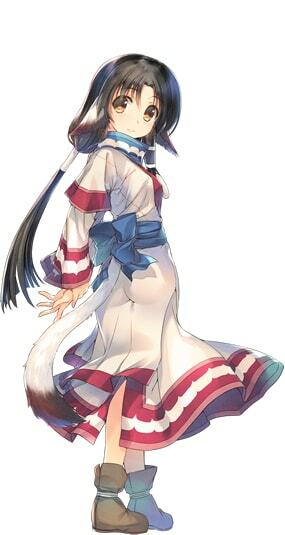 The starting point of the Utawarerumono series, and the first title before leading into Utawarerumono: Mask of Deception and Utawarerumono: Mask of Truth, Utawarerumono: Chiriyuku Mono he no Komoriuta has been significantly enhanced for its appearance on PlayStation 4 and PS Vita. The maps, characters, etc. during the simulation parts have been completely changed from 2D to 3D. Consecutive attacks, special moves, and cooperative attack scenes have all been upgraded and changed to the same systems used in Utawarerumono: Mask of Deception and Utawarerumono: Mask of Truth, making gameplay more comfortable. Event scenes have also been upgraded. Event CGs, bust shots, etc. have all been made high-resolution and refined. 2D backgrounds have all been newly drawn, and the opening movie has also been made high-resolution. All of the original background music has been rearranged. The opening theme, “Kimi dake no Tabiji,” and ending theme, “Kimigatame,” have been rearranged for this remake, and songs have also been newly recorded. 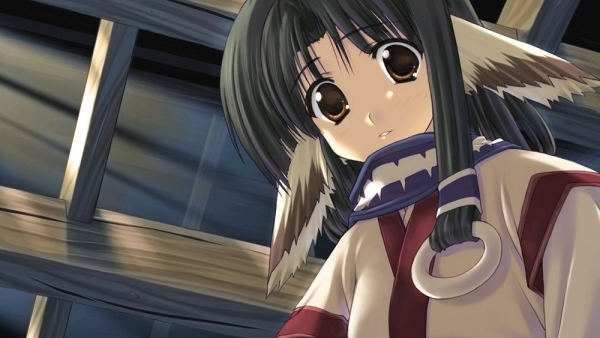 A “Special Extended Mode,” which chooses and uses the best background music from the Utawarerumono series, has also been added to liven up the drama with new interpretations. A certain world, a certain continent. There were various races, which had ears and tails like beasts. They built villages, lived a simple life, and eventually even formed a country. Yamayura, a village on the northeast frontier of the continent. A dying young man was brought in by a girl named Eruruu. Although he suffered serious injuries, she nursed him back to health, but he had lost all memory about himself. 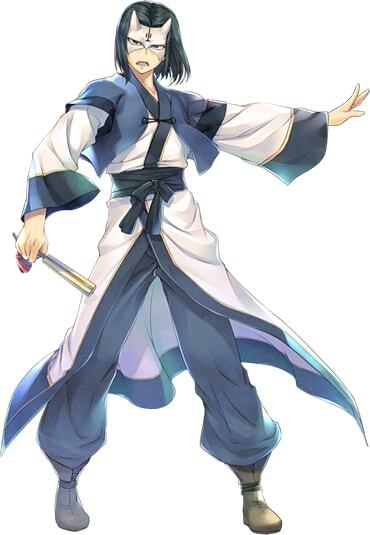 The young man was named Hakuoro. His wounds healed and grew accustomed to living in the village. While bearing the burden that is the mystery of himself, Hakuoro lent a hand to the village’s development. 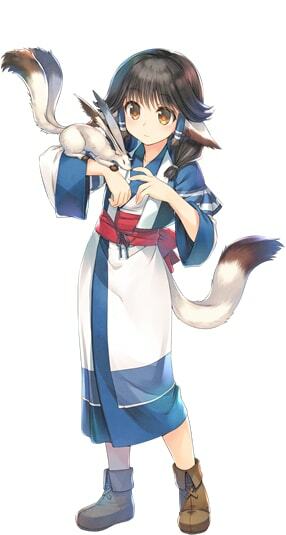 Everyone in the village soon comes to rely on Hakuoro, who has a naturally calm and dilligent personality. Harvest season eventually arrives. The villagers’ efforts bore fruit and their harvest was unexpectedly abundant. However, the gossip reached the ears of the feudal lord. In order to seize them of their harvest, he sends his troops to Yamayura. A young man who suffered a serious injury and collapsed on the road. He was saved by a girl named Eruruu and was nursed to health in the village of Yamayura. He has a calm demeanor, is intelligent, and is hard on himself. He wears a mask that he never removes, but since he lost his memories, the details are unknown. 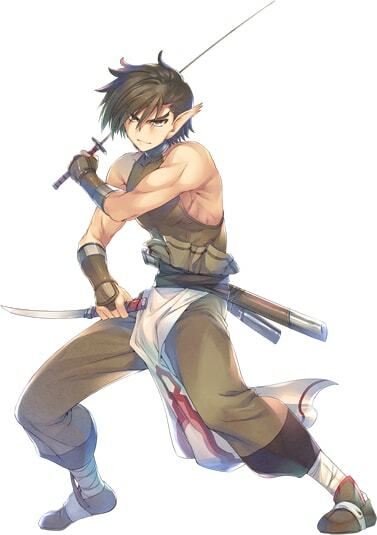 After his recovery, he is given the name “Hakuoro” and lends his assistance to the village’s development. And his doing so will significantly change the world. A girl who saved the fallen protagonist and brought him back to the village of Yamayura. She has beast-like ears and a tail. A doctor in the making, she is good at taking care of others and doing household chores. 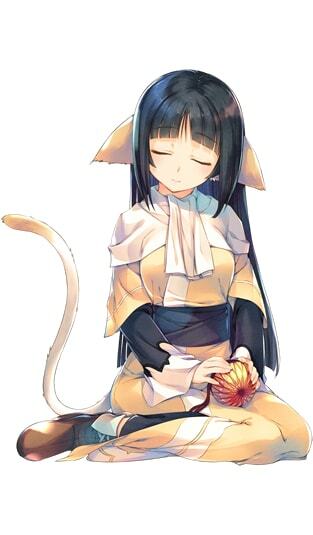 She has a kind and cheerful personality, and is loved by the villagers, but is flawed only in that she can get jealous. She cherishes her little sister Aruruu. Eruruu’s little sister. Unlike her older sister, she is shy and quiet. She seems blunt at first glance, but has a childlike cuteness about her. She establishes emotional bonds with animals. Oboro’s younger sister. She was born with a weak constitution and has not been able to see since childhood. She was raised with the support of those around her, but because of her older brother’s extremely excessive care, she is unfamiliar with the ways of the world. She is a pure, innocent, and kind girl. A young man and chivalrous thief. He is straightforward at his core, and has a heated and violent personality. He dotes on his little sister Yuzuha and is hostile to anyone that gets near her. Special-illustrated packaging – Wonderful packaging with a design illustrated specifically for the Premium Edition. Original anime Blu-ray disc “Splendid Days of the Tuskuru Imperial Princess” – A Blu-ray disc of an original animation that depicts Kuon’s childhood. It is produced by WhiteFox, the same studio that produced the Utawarerumono: Mask of Deception anime. The cast is as follows: Kuon (Risa Taneda), Eruruu (Ryouka Yuzuki), Aruruu (Miyuki Sawashiro), Oboro (Daisuke Kirii), Kamyu (Rie Kugimiya), and Dori and Gura (Akeno Watanabe). Original SOundtrack – A music CD composed of tracks from the game, including the full versions of the opening and ending themes. Visual Book – A collection of illustrations and the like including full portraits of each character newly drawn for the remake. Special-make folding fan set made by a long-standing folding fan shop in Kyoto (design by Tatsuki Amazuyu, handwriting by Rikiya Koyama) – Includes folding fans with special illustrations, a folding fan stand, and a special-make storage case. Utawarerumono: Chiriyuku Mono he no Komoriuta is due out for PlayStation 4 and PS Vita on April 26, 2018 in Japan. Watch the teaser trailer below. View the first set of screenshots at the gallery.